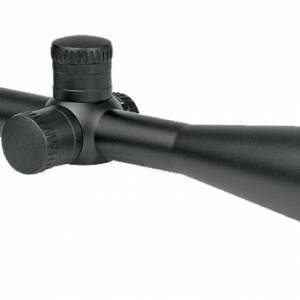 With its magnification of up to 12x the 3-12×50 is suited ideally for close ranges as well as for hunting at larger distances. The 50mm lens offers an excellent performance at dusk. 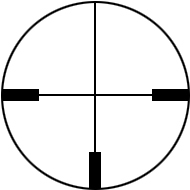 Due to the slender form the scope may be mounted at a rather low height, providing ideal conditions for the hunter’s aiming position – a feature particularly welcomed by shooters who hunt abroad under conditions that are very much different from the conditions prevailing in their hunting territories at home.